I've been a prime and kindle user for years, and if you also use them then you already know about Kindle First. 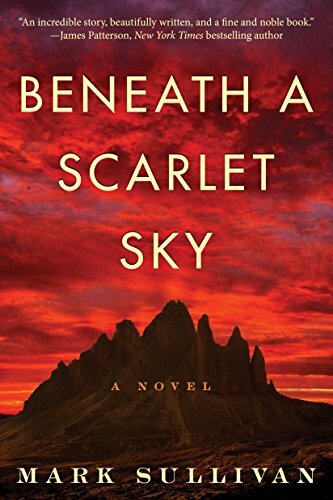 If not well it's a monthly free new book on behalf of amazon. Free books, that is definitely something I cannot turn down. Let's see what this month's books are. Best friends Annie and Sarah need cash—fast. Sarah, a beautiful, successful lawyer, wants nothing more than to have a baby. But balancing IVF treatments with a grueling eighty-hour work week is no walk in the park. Meanwhile, Annie, a Harvard-grad chemist recently transplanted to Southern California, is cutting coupons to afford her young autistic son’s expensive therapy. 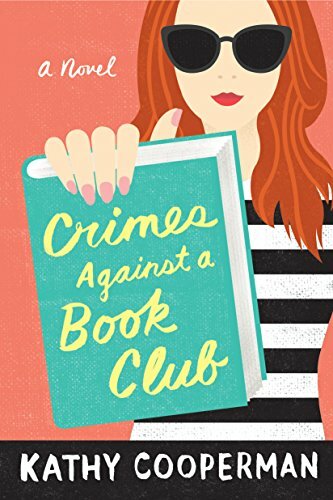 Hilarious, intelligent, and warm, Crimes Against a Book Club is a delightful look at the lengths women will go to fend for their families and for one another. For as long as she can remember, Kugy has loved to write. 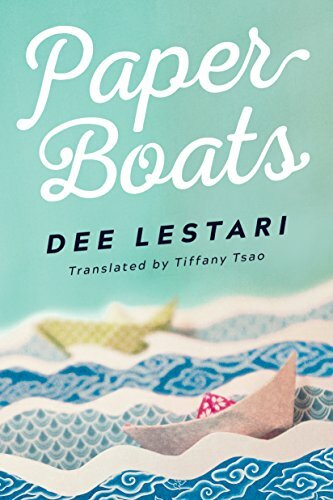 Whimsical stories are her passion, along with letters full of secret longings that she folds into paper boats and sets out to sea. 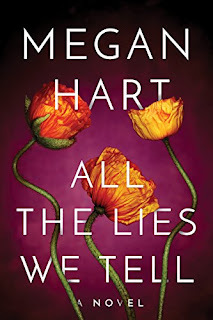 Now that she’s older, she dreams of following her heart and becoming a true teller of tales, but she decides to get a “real job” instead and forget all about Keenan, the guy who makes her feel as if she’s living in one of her own fairy tales. Sensitive and introverted, Keenan is an aspiring artist, but he feels pressured to pursue a more practical path. He’s drawn to Kugy from first sight: she’s unconventional, and the light radiating from her eyes and the warmth of her presence pull him in. 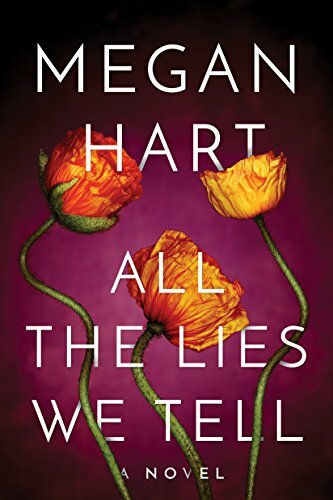 They seem like a perfect match—both on and off the page—but revealing their secret feelings means risking their friendship and betraying the people they love most. Can they find the courage to admit their love for each other and chase their long-held dreams? 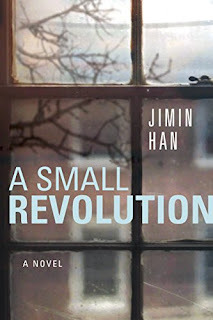 I am leaning towards the Coming of age novel Paper Boats by Dee Lestari or the literary suspense book A Small Revolution by Jimin Han. 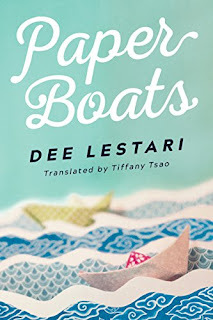 I am not sure which one but I am leaning towards Paper Boats. 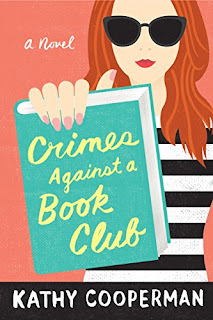 Love the book club cover! 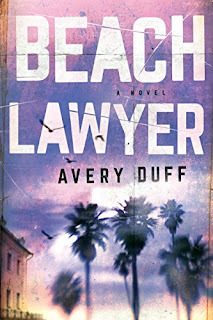 I was curious on Kindle First when I catch up on some books in my backlog. How many books can you read per month on the program?